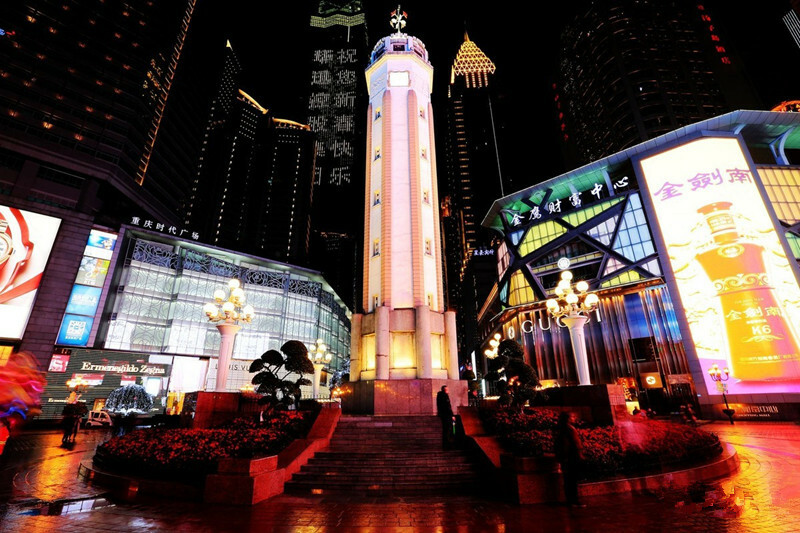 Chongqing , formerly romanized as Chungking, is a major city in southwest China. 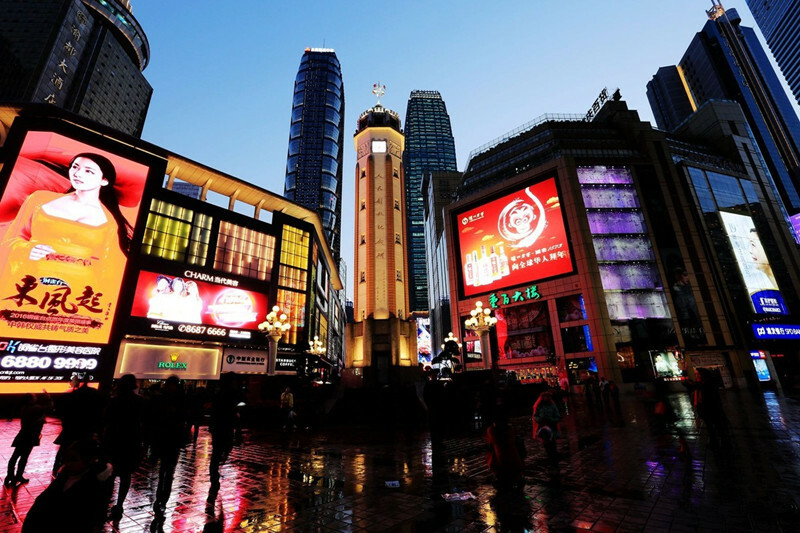 Administratively, it is one of China’s four municipalities under the direct administration of central government (the other three are Beijing, Shanghai and Tianjin), and the only such municipality in China located far away from the coast. Chongqing was a municipality during the Republic of China (ROC) administration, serving as its wartime capital during the Second Sino-Japanese War (1937–1945); during this period, Chongqing was listed as one of the world’s four anti-fascist command centers, along with Washington, London and Moscow.The current municipality was recreated on 14 March 1997 to help develop the central and western parts of China. 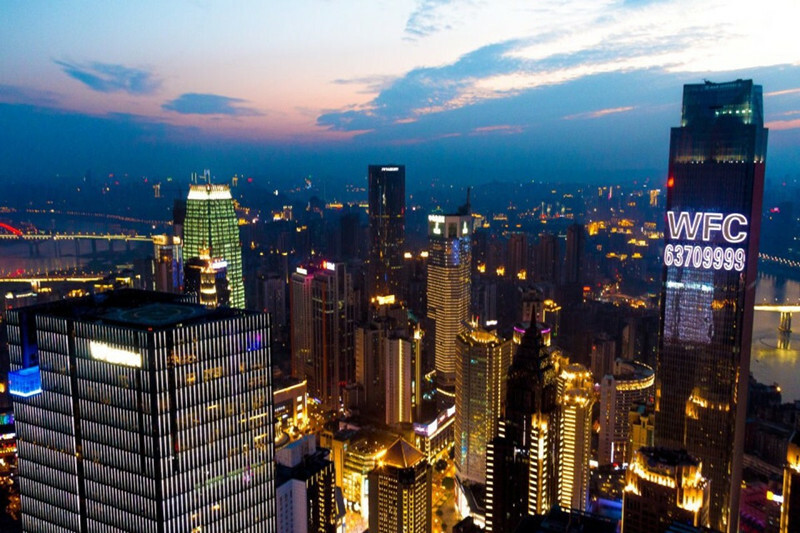 The Chongqing administrative municipality has a population of over 30 million, spread over an area the size of Austria. The city of Chongqing made of 9 urban districts has a much smaller population of 8,518,000 as of 2016 estimation.According to the 2010 census, Chongqing is the most populous Chinese municipality, and also the largest direct-controlled municipality in China, containing 26 districts, eight counties, and four autonomous counties. The official abbreviation of the city, “Yu” (渝), was approved by the State Council on 18 April 1997. This abbreviation is derived from the old name of a part of the Jialing River that runs through Chongqing and feeds into the Yangtze River. 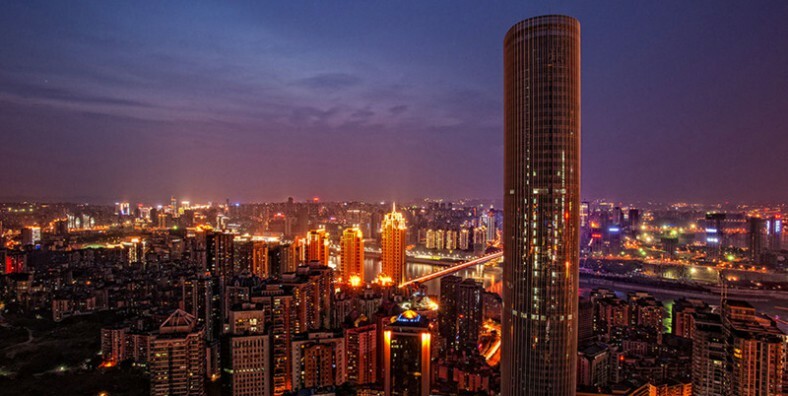 Chongqing has a significant history and culture. 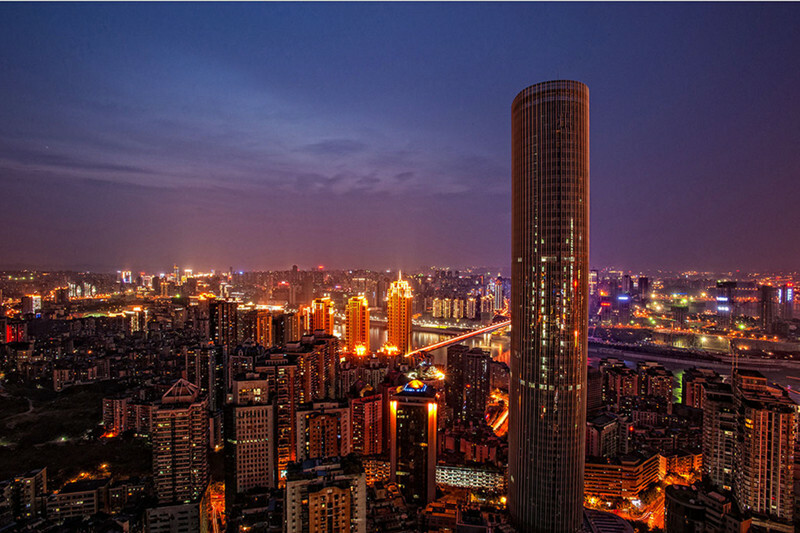 Being one of China’s National Central Cities, it serves as the economic centre of the upstream Yangtze basin. It is a major manufacturing centre and transportation hub; a July 2012 report by the Economist Intelligence Unit described it as one of China’s “13 emerging megalopolises”.